The Dove Channel is a new digital network created for families who crave trusted, wholesome entertainment. 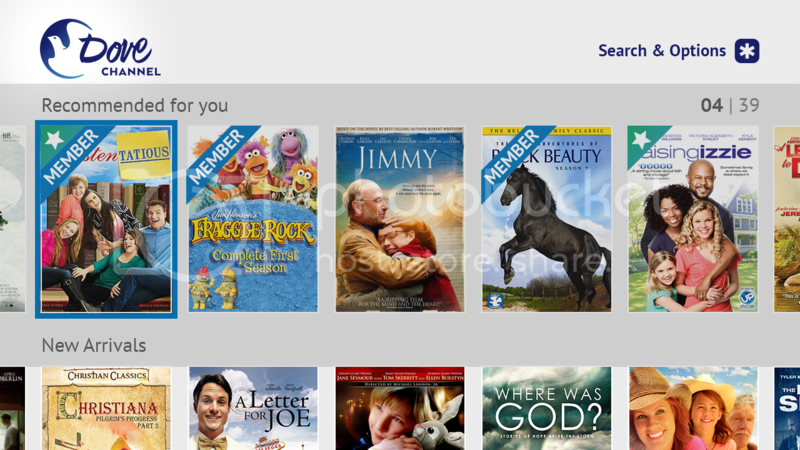 New streaming technologies make it challenging to locate films that do not match what you want your family to see. Dove Channel provides safe entertainment with hundreds of movies and TV Series that reflect the time-honored standards of The Dove Foundation. A subscription-based offering at $4.99 per month, Dove Channel programming makes a great gift! 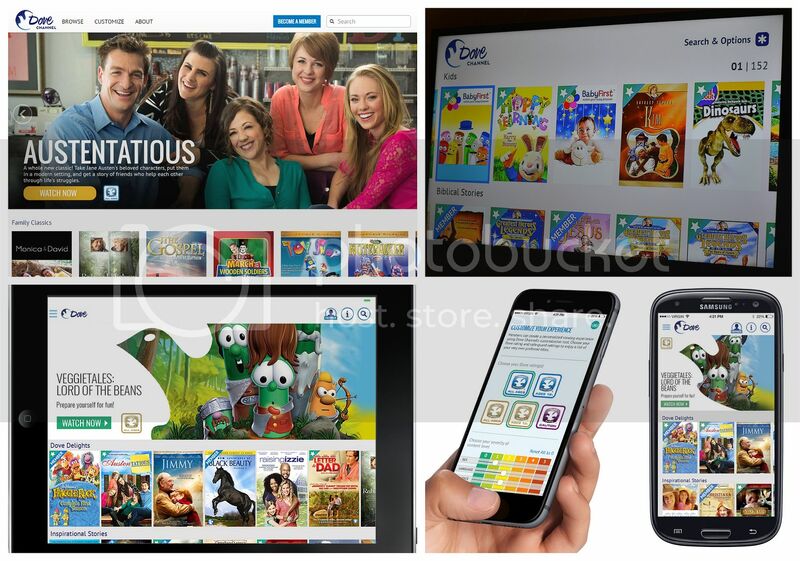 It can be viewed across a broad spectrum of connected devices including Roku Players and Roku TV models, Android and Mac iOS, Samsung Smart TV, the web, and mobile and tablet devices. I signed up via a Roku stick and it was very simple. Additionally, the channel can be viewed on multiple devices within each family. The Dove Foundation is a nonprofit organization dedicated to encouraging the entertainment industry to create, produce, and distribute more movies and television shows that are appropriate for family viewing. Each month, hundreds of thousands of visitors rely on The Dove Foundation for up-to-date reviews of movies, TV shows, DVDs and books. Hand-in-hand with this philosophy, the foundation is also committed to helping the public easily identify family-friendly entertainment. This family-friendly channel features newly acquired and original programming, offering safe, entertaining and educational programming that tells stories that reflect the best in humanity with access to some of life’s best lessons on screen. As a member, you can take advantage of the unique Customization Tool which gives you complete control by selecting the type of entertainment that exactly fits your tastes and personal preferences. By signing up as a Dove Channel Member, you will be charged $4.99 per month. Collectively, Dove Channel features more than 900 hours of new and original content, as well as favorite classics where leading stars such as Liam Neeson, Judd Nelson, Kevin Sorbo, Jon Voight, Halle Berry, Harry Connick Jr, Kirk Cameron, Betty White, Tim Curry and Michael Landon all come together in one appealing place. Dove Channel is featured in my 2015 Holiday Gift Guide. 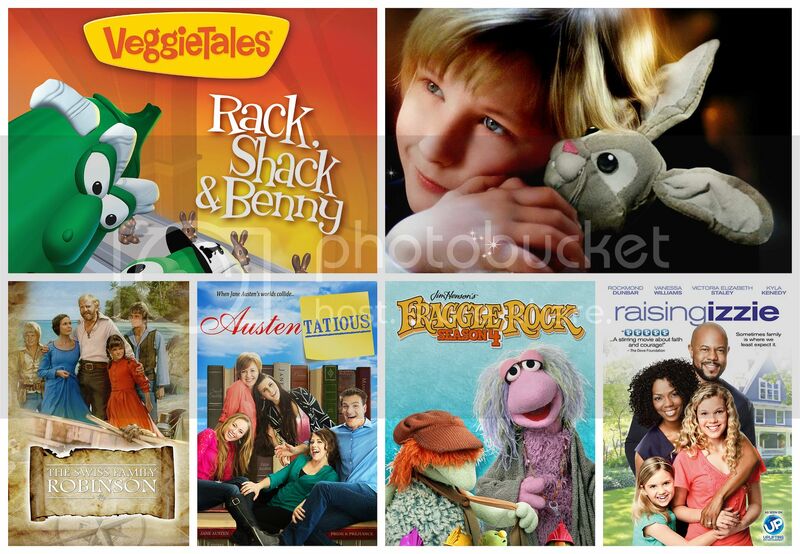 Connect :: Visit dovechannel.com to learn more about their ever-increasing selection of high quality, family friendly movies, children’s programs, documentaries, and TV series. Buy It :: You can purchase a $4.99 per month Dove Channel Subscription for yourself or as a gift!